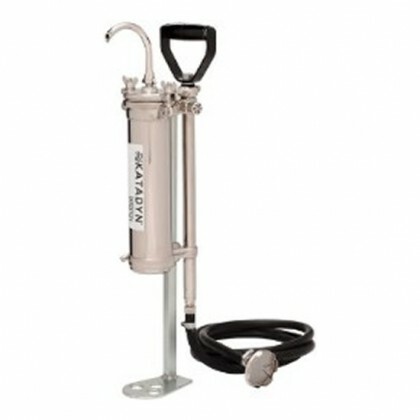 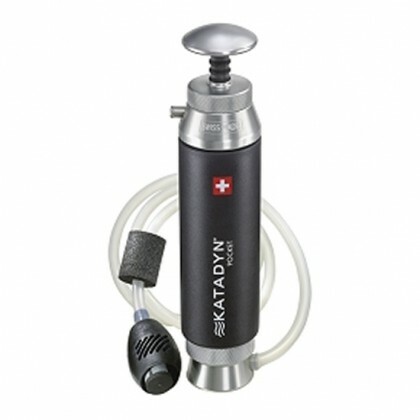 Katadyn water filters are reliable for all camping and backcountry adventures. 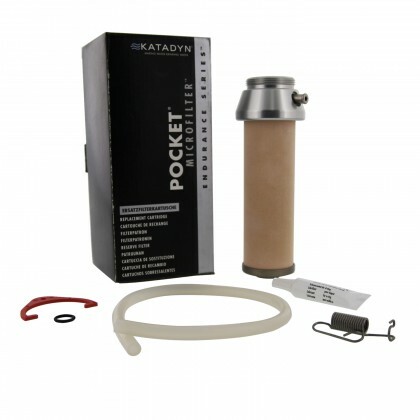 Katadyn has filters for expeditions or one person hikes. 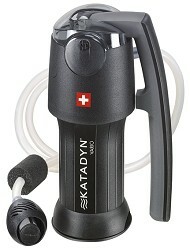 The Katadyn Backcountry Series is perfect for backpacking and camping. 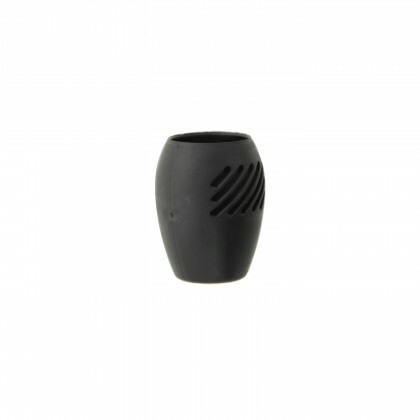 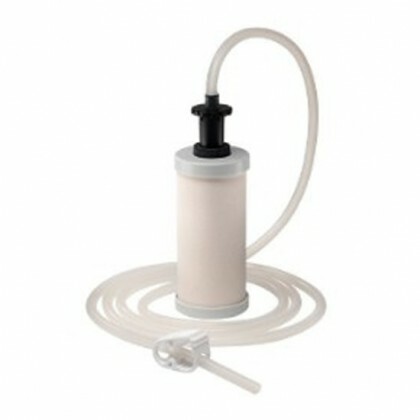 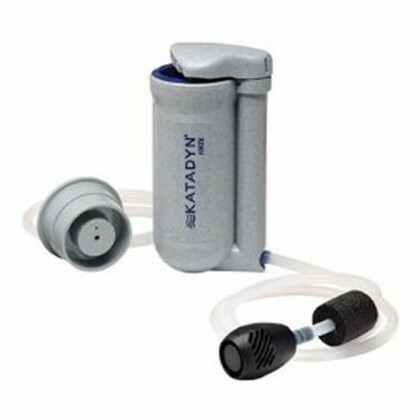 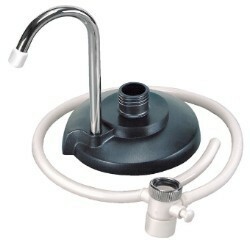 The lightweight and compact design makes the water filtration devices versatile and easy to use. 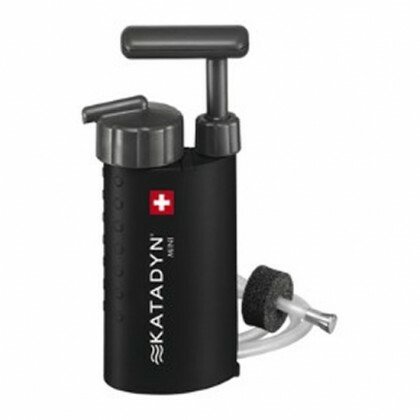 The Katadyn Endurance Series is designed for long term use. 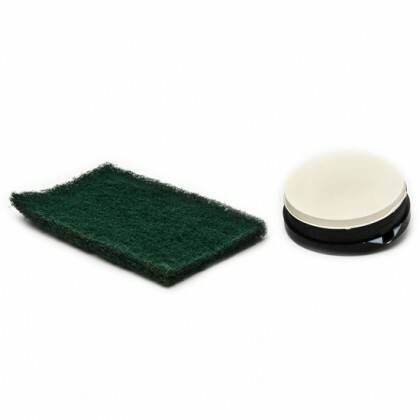 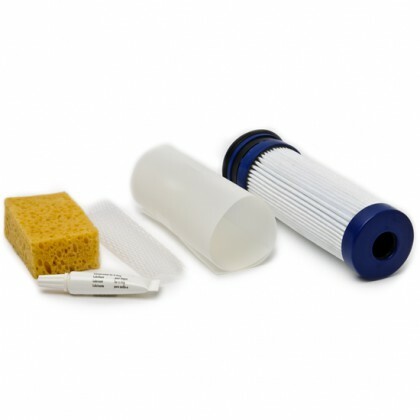 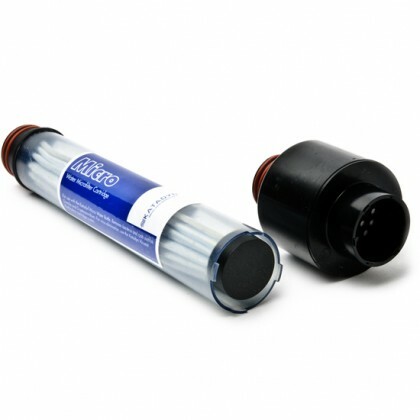 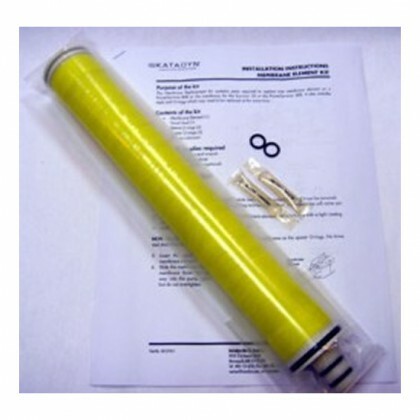 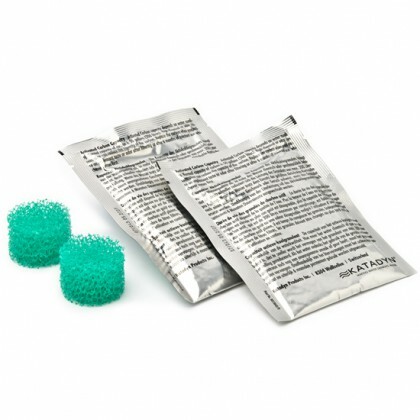 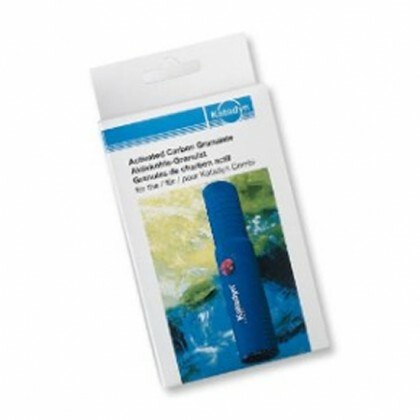 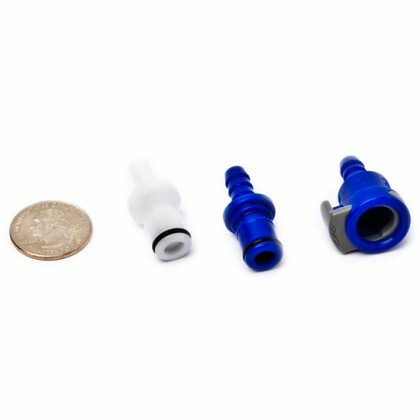 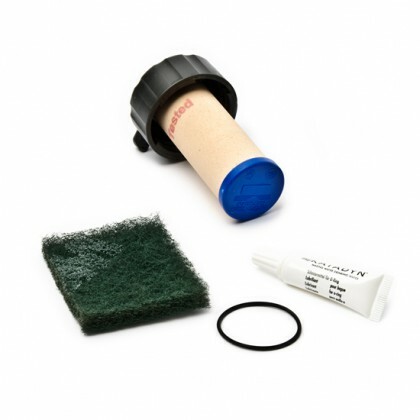 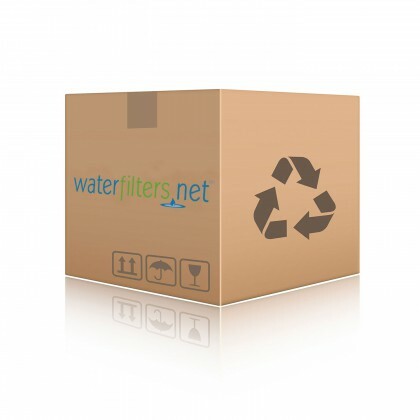 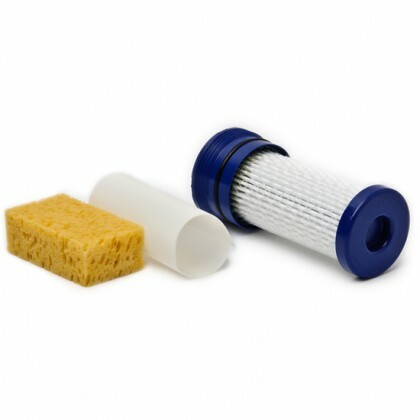 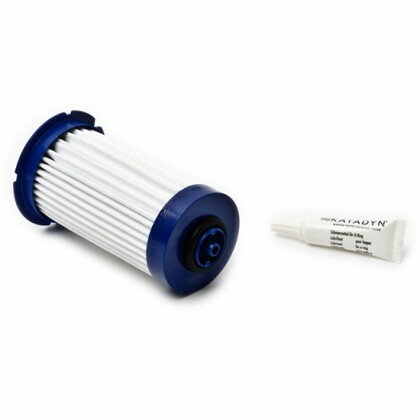 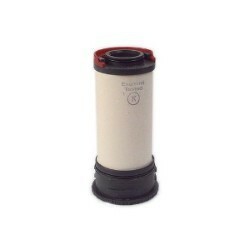 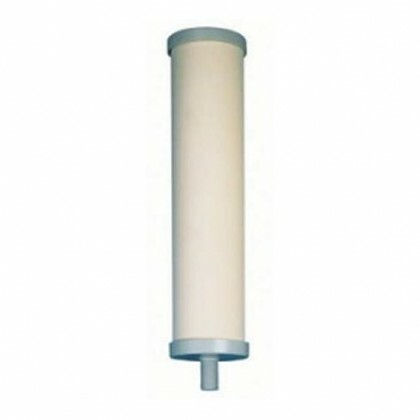 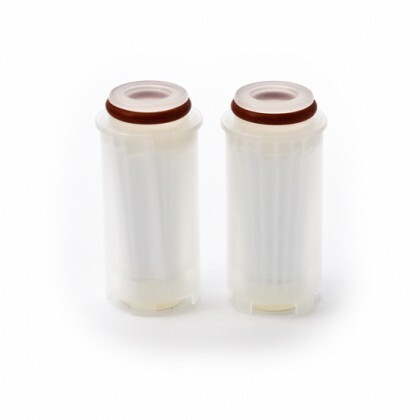 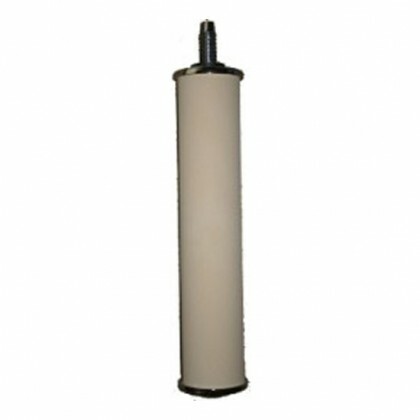 These filters are made from high quality materials making them durable, reliable, and great for extreme conditions. 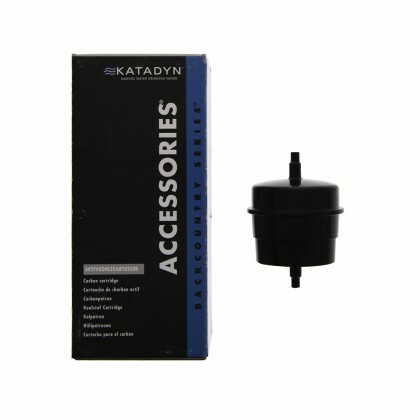 The Katadyn Ultralight Series is perfect for individual use. 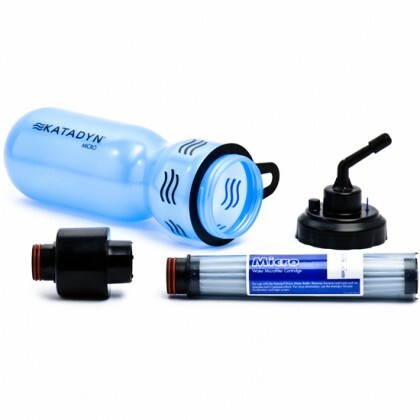 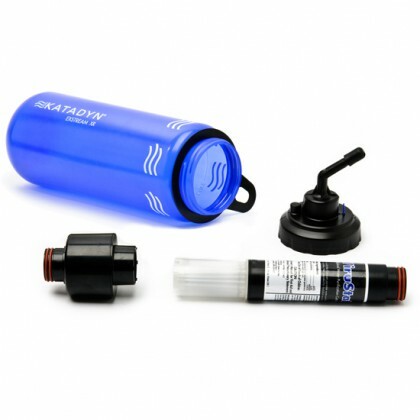 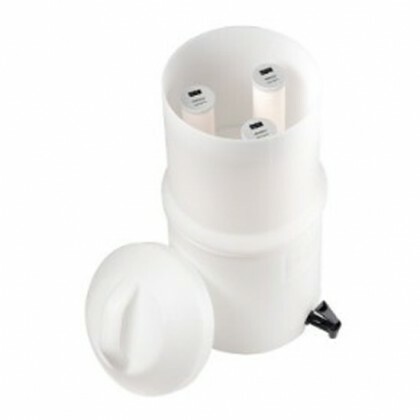 These water filter systems are light, compact, and perfect for any kind of traveling.